The earliest manufacturer of PS/PE or PP composite sheet in China.By using a composite process directly on the extruder, the bonding between the sheet and the film is very close and can not be stripped. 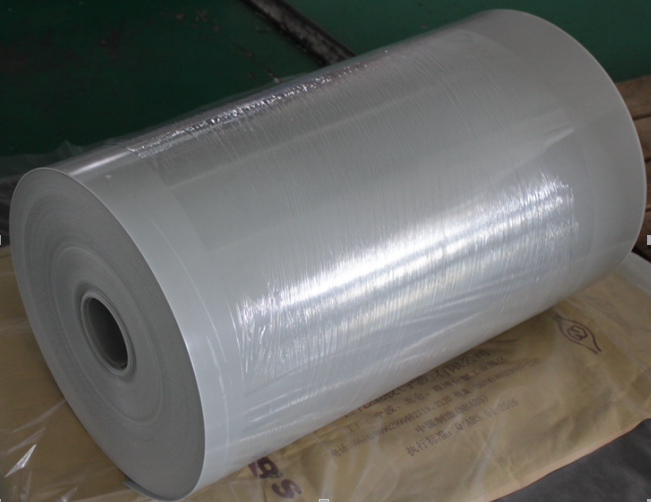 PS/PE Compound Plastic Sheet with the property of Well formed, hard and brittle.It can be used for DR sound magnetic label, coffee capsule shell,comtetic packaging Industries. 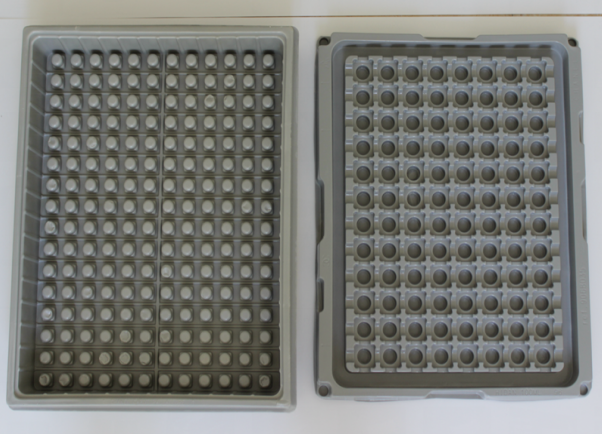 PS and PE composite sheet now extensively applying to amount of famous cosmetic packaging products such as L`oreal,Dior,Chanel and so on. Looking for ideal PS/PE Multi-layer Sheet Manufacturer & supplier ? We have a wide selection at great prices to help you get creative. 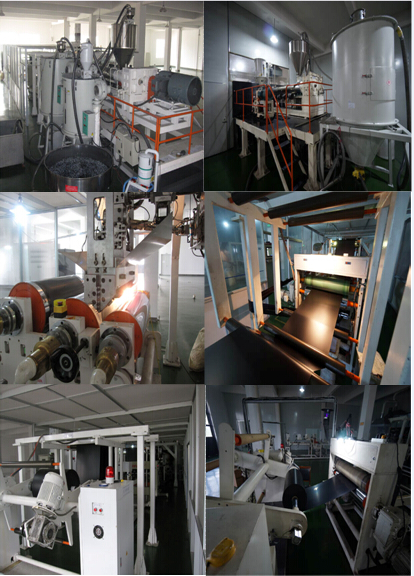 All the PS/PE Co-extrusion Sheet are quality guaranteed. 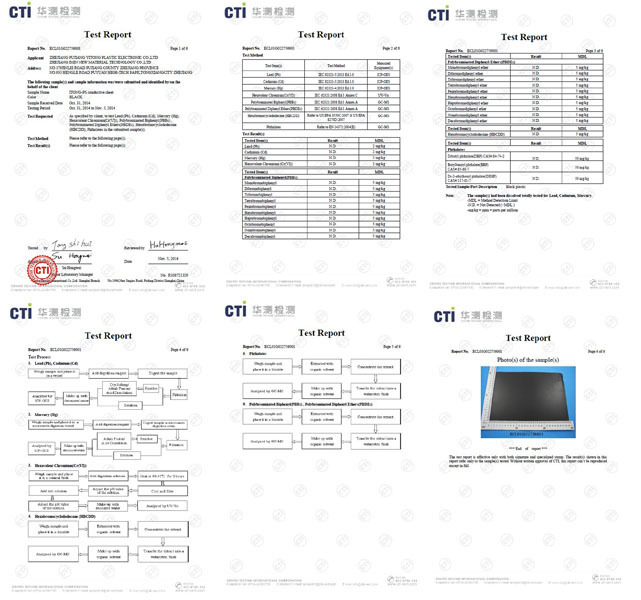 We are China Origin Factory of PS and PE Multi-layer Sheet. If you have any question, please feel free to contact us.